A multi-award winning development by MAB. University Hill is a multi-award winning, mixed-use development by MAB. Delivering on its vision for the project, MAB has created a living, working community that strikes a balance between lifestyle, retail, community, business and the environment. To be the acknowledged leader in enhancing Australia’s built environment.  To deliver high-quality, unique developments in partnership with our clients and communities. 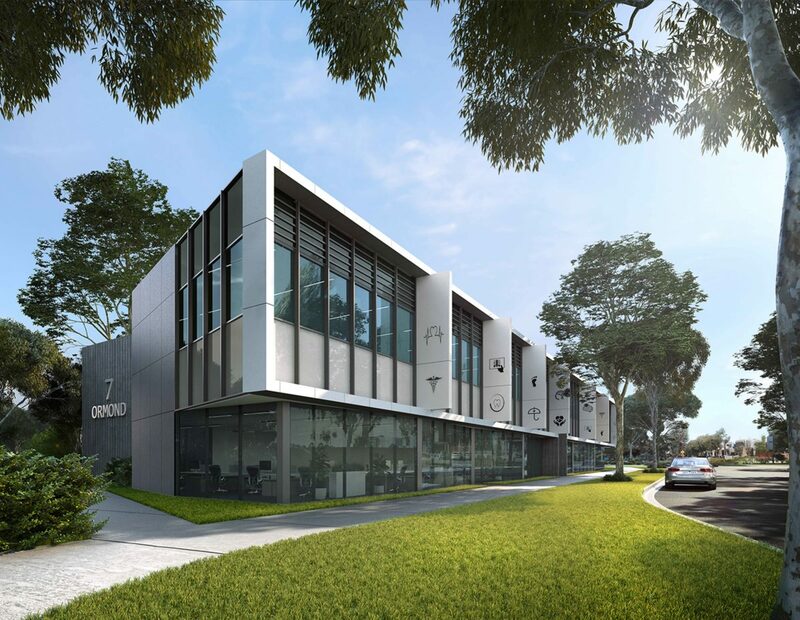 7 Ormond is a rare opportunity to secure a professional suite in one of Melbourne’s fastest growing suburbs. It is tailored for the office occupier or medical professional seeking to establish rooms in this strategic location between the Austin and Northern Hospitals. New suites now are now available from 65m2 and offer the flexibility to combine. 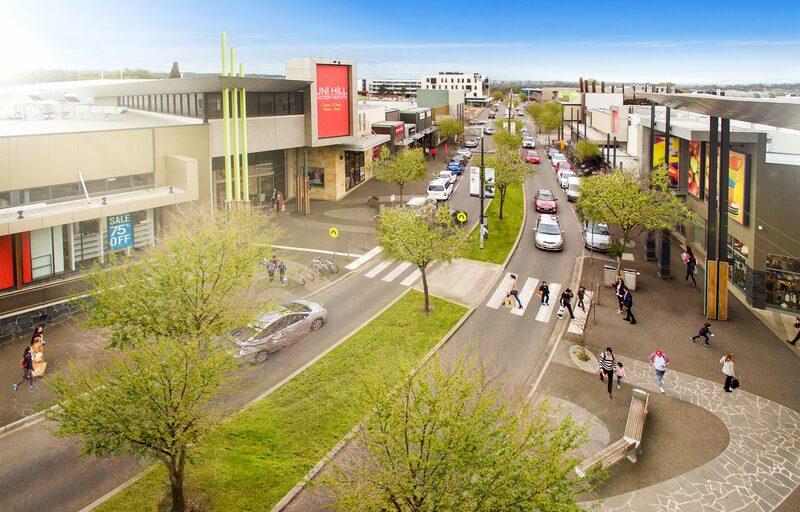 Just 17 kilometres from the CBD, University Hill is located in Melbourne’s booming northern corridor within the City Of Whittlesea. 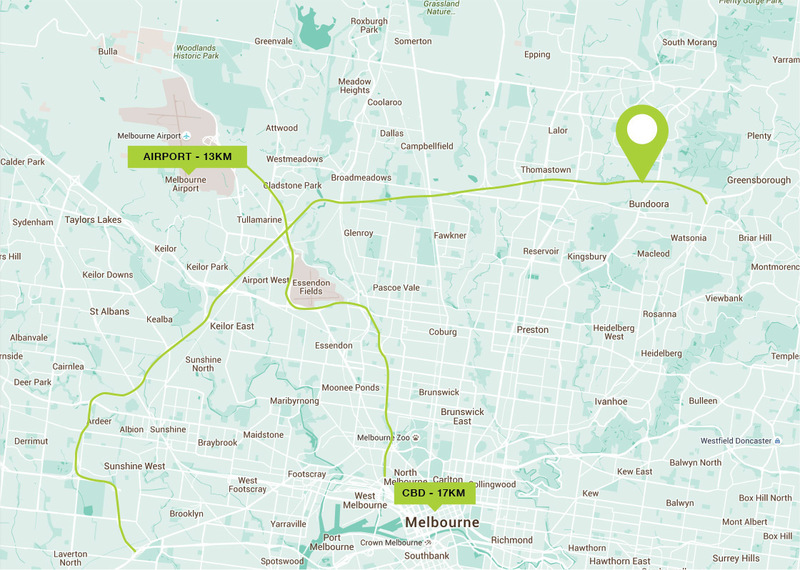 On the intersection of Plenty Road and the Metropolitan Ring Road, University Hill is perfectly positioned to provide convenient access to all major arterial road networks, Melbourne’s CBD and Melbourne Airport. Do you have a question about University Hill? Got an enquiry regarding University Hill?